States are natural laboratories for experimentation on policy design and implementation. It is instructive to look to states for guidance on how to strengthen federal accountability for financial aid, including federally guaranteed loans. For the past 35 years, state higher education systems have experimented with ways to use outcomes data to share responsibility for improved outcomes. 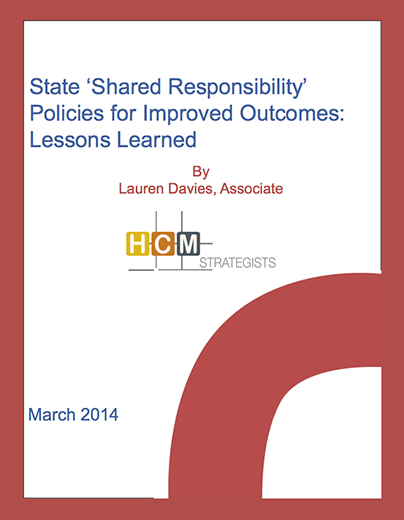 This review of state policies describes how widespread “shared responsibility” policies for college completion are, what emerging or existing evidence of effectiveness exists and which outcomes metrics are used to implement these policies.